On Sunday 25th June 2017 I was lucky enough to be part of the Mountain Fuel team which made Fell Running history. The team’s were announced a few weeks ago. I recognised many of the names on the team lists as they included some of the top runners around. I had read their blogs, and already followed many of them on Strava and social media in order to try and replicate their training. I felt out of my depth and like I didn’t belong around those guys which made me slightly nervous. I was down to run the last leg in a predicted time of just under 1 hr 40 min and didn’t want to let them all down. 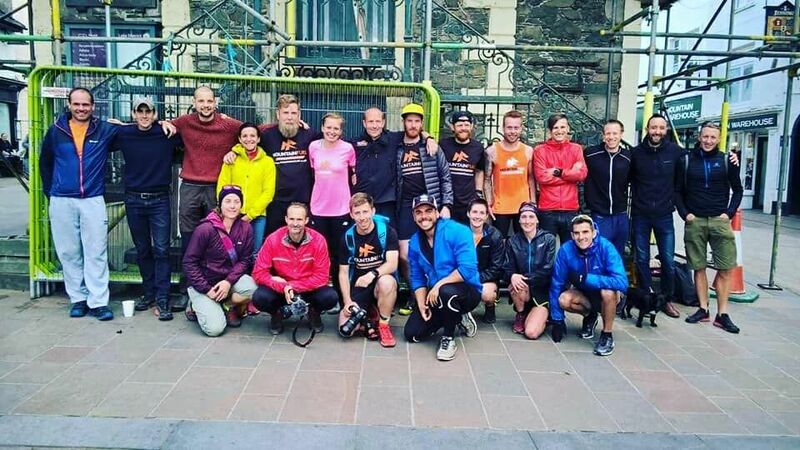 It was the first time anyone had gone head-to-head and raced the Billy Bland Challenge and we managed to break the overall mixed team record along with another six records for the fastest legs. 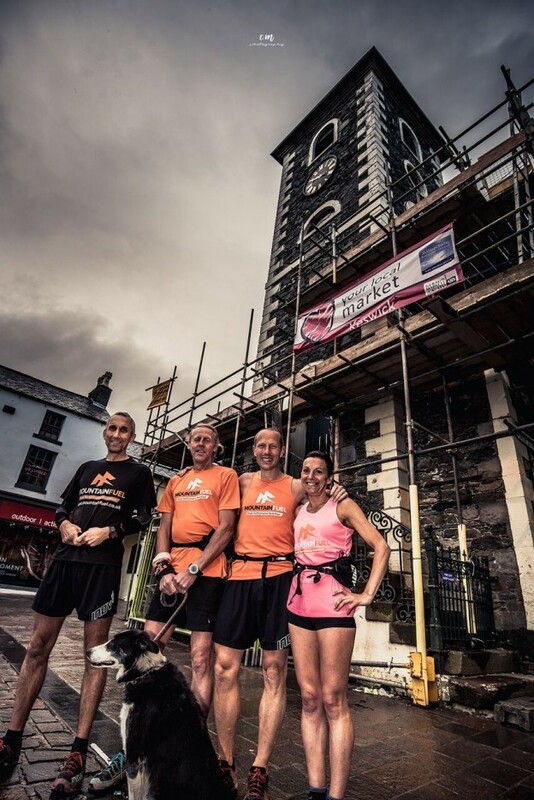 The challenge is based on the famous Bob Graham round and is a 66 mile, 42 peak challenge with a 24 hour time limit. It is considered one the biggest challenges in English Fell Running. It has a staggering 27,000 feet of ascent. It starts with Skiddaw, Blencathra, then over the Helvellyn range, the Langdale pikes, Scafell, Wasdale and Great Gable, starting and finishing at the Moot Hall in Keswick. The teams were made up of runners who all represented Team Mountain Fuel which included men, women, vets and open runners. We went head to head with the aim of beating the mixed team record of 16hrs 49 minutes with hope of also running one of the fastest times and getting close to legendary fell runner Billy Bland’s time of 13hrs 53 minutes on the Bob Graham Round. To think it was going to take five pairs of runners to get close to this record is mind blowing and just goes to show how good he really was. Both teams consisted of 10 runners, with two runners each running one of the five legs together. The team was made up of a collective mix of ultra, trail and fell runners, including local Keswick AC runners (some of whom hold individual leg records and were part of the Keswick AC record breaking time of 12hrs 25 minutes) along with other Team Mountain Fuel runners from around the country, including some Team GB Mountain Running representatives. 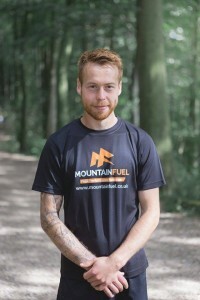 This entry was posted in Mountain Fuel, Project Ultra Marathon, Racing, Uncategorised and tagged billy bland challenge, bob graham round, feel good fuel, fell racing, lake district, mountain fuel, team mountain fuel, trail running. mountain fuel, ultra running on 2nd July 2017 by Dan. 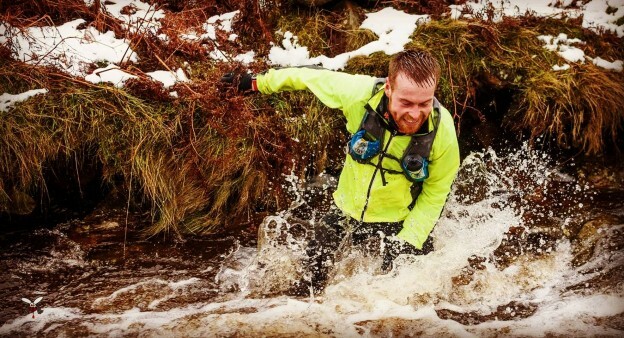 This entry was posted in Gear Reviews, Mountain Fuel, Project Ultra Marathon and tagged gear review, lake district, mountain fuel, scott, scott trail runniing, trail running on 25th February 2017 by Dan. 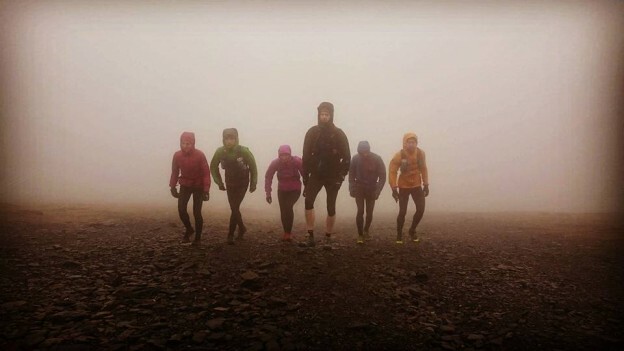 The Trigger is a 24 mile fell race with 4,500 feet of ascent. It starts in Marsden, entrants have to navigate their way over Black Hill, Bleaklow and Kinder Scout, visiting seven check points on route and finally finishing in Edale. 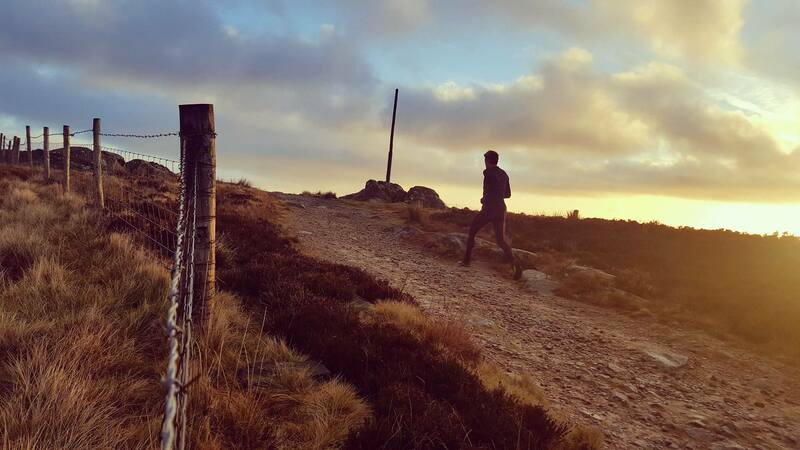 This entry was posted in Project Ultra Marathon, Racing and tagged fell racing, fell running, peak district, trail running, training, ultra running, winter training on 21st January 2017 by Dan. Training doesn’t stop just because it’s the Christmas holidays and with a few early mornings and juggling family commitments I was able to have one of the most ultra marathon specific training weeks to date. I don’t drink and very rarely go to the pub so waking up at 5.30am with a hang over in the holidays was never going to be a concern for me. Even our New Years Eve celebrations were far from rock and roll as we headed home just after at 10:30 pm and on New Years Day my wife got up early to run our local Park something I never thought would happen. Who know she may even make the Christmas Day one next year. 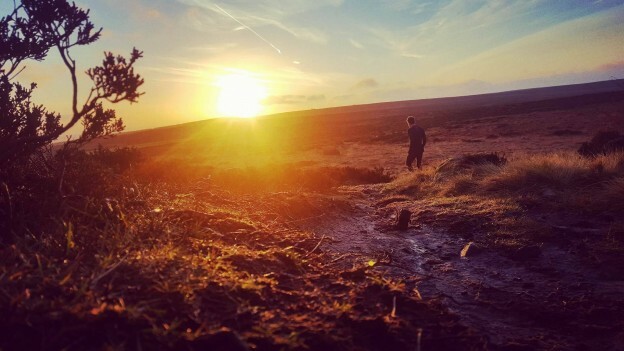 This entry was posted in Project Ultra Marathon and tagged feel good fuel, fell running, mountain fuel, nutrition, peak district, project ultra, running, sports nutrition, trail running, utrarunning on 7th January 2017 by Dan. November saw my first block of training for the Lakeland 50 get off to a great start, with what can only be described as the perfect long run in the Peak District. It cemented my decision to return to ultra running, after spending the last couple of years running on the roads. I’ve spent a lot of time thinking and talking to people with varying degrees of experience when it comes to completing ultra races about the changes I need to make to my current training if I’m going to be ready to take on the Lakeland 50 in July next year. It’s been really interesting to learn about other peoples training and to see what they think works for them. 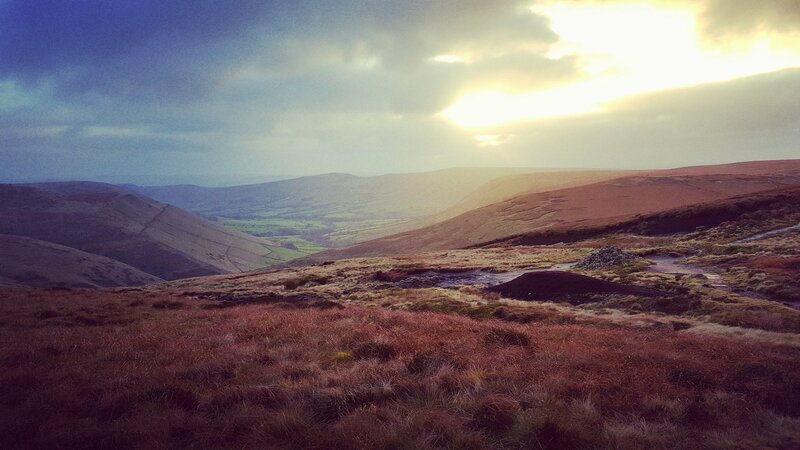 This entry was posted in Project Ultra Marathon and tagged fell running, garmin, inov8, lakeland 50, peak district, running, trail running, training, ultra running on 4th December 2016 by Dan.